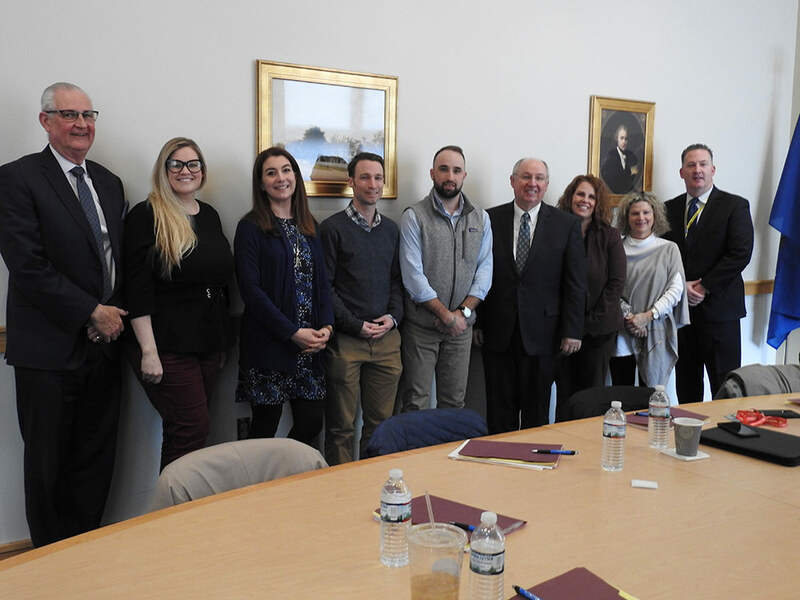 Special thanks to members of the Quincy School ~ Community Partnership who volunteered their expertise, knowledge and time to interview and select the Quincy Public Schools 2018-2019 Outstanding Career Vocational Technical Education Student-of-the-Year. Ten students from both North Quincy High School and Quincy High School, nominated by their vocational teachers, were asked about their career majors, skills learned, credentials earned, community service and school contributions, team work, post-graduation plans and why they should be selected as the Outstanding Career Vocational Technical Student-of-the-Year. Students also had to share and describe a project pertaining to their major. The Outstanding Career Vocational Technical Education Student-of-the-Year and their family is invited to attend an awards ceremony in Mechanics Hall, Worcester on April 11, 2019. Congratulations to Maggie Zheng, a Quincy High School Health Care Technology student, for being selected Quincy’s 33rd Outstanding Vocational and Technical Education Student-of-the-Year.